Ross Honeywill is an internationally published author and social behaviourist. He specializes in the study of genetic and evolutionary influences on social and consumer behaviour. Ross is a foundation director and CEO of the international social think-tank the Social Intelligence Lab. He is co-author of the sell-out business book, I-Cons published in Australia by Random House (September 2001) and translated into Chinese for publication in Mainland China (August 2004). His next book, NEO Power (Scribe Publications, October 2006) achieved wide critical acclaim in Australia and New Zealand and has been sold internationally. 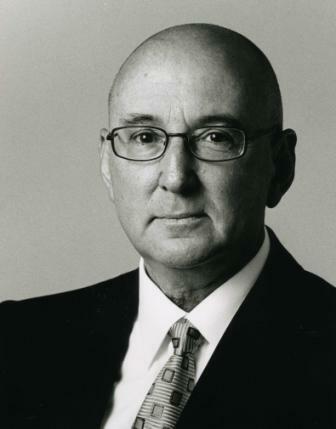 Through his leadership role at KPMG Management Consulting (Asia Pacific) between 1997 and 2001, Ross became an internationally recognised authority on lifestyle and consumer behaviour and the impact of a rapidly changing social fabric. A specialist in corporate strategy, Ross has played a central role in strategy consulting projects for national and global brands including National Australia Bank, Energex, Qantas, Sony, Yahoo!, David Jones, Moët-Hennessy and Westpac Broking, among others. Ross has won business and marketing awards in the tourism, property development, telecommunications and retail industries. Having studied psychology and social history at Queensland University Ross went on to Adelaide University’s Elton Mayo School of Management to undertake post-graduate studies in business administration. Over the past five years Ross served as a non-executive director on several boards including the Melbourne International Film Festival and has also served on retail and planning panels of the Victorian Docklands Authority. Ross lives in Hobart, Tasmania with conceptual artist and scholar Dr Greer Honeywill.